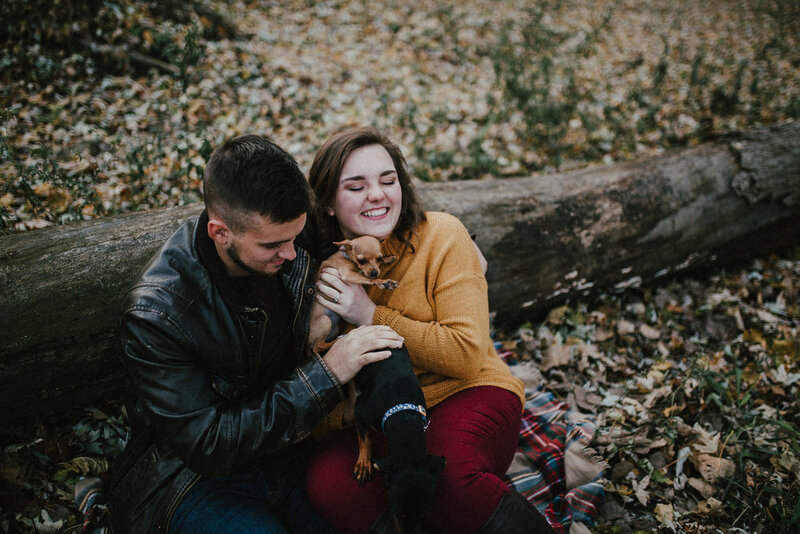 If you were wanting to see some cute photos today, you have come to the right place! 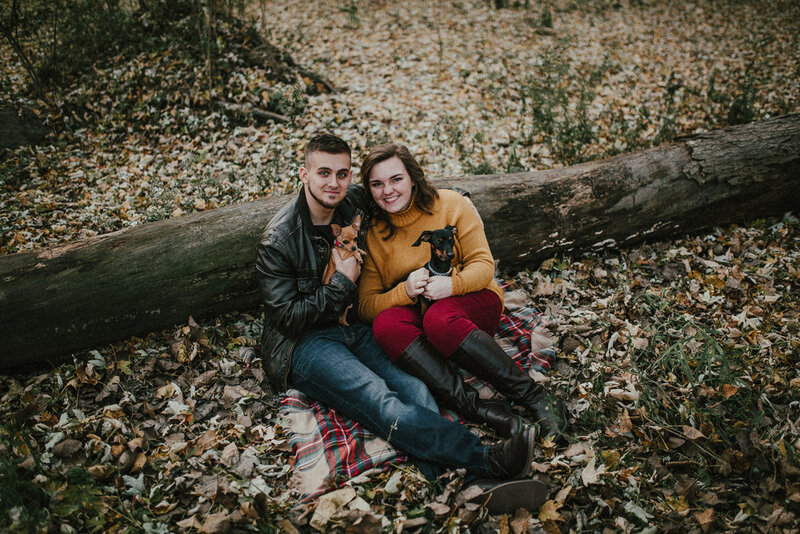 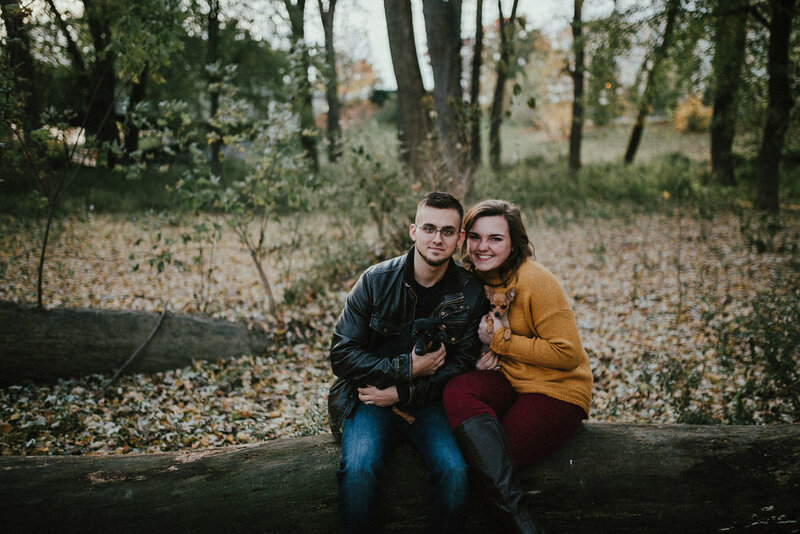 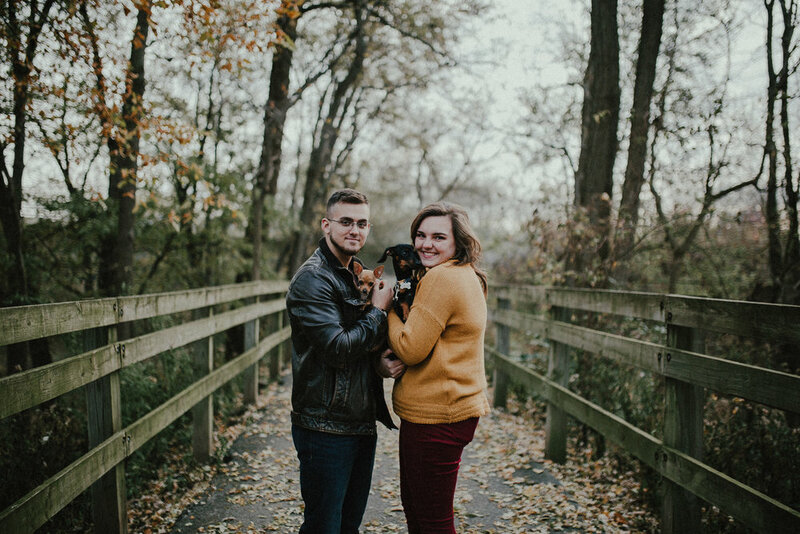 A couple weeks ago, I visited West Lafayette to take photos of Tristin and Javen and their two adorable pups, Abbie and Molly. 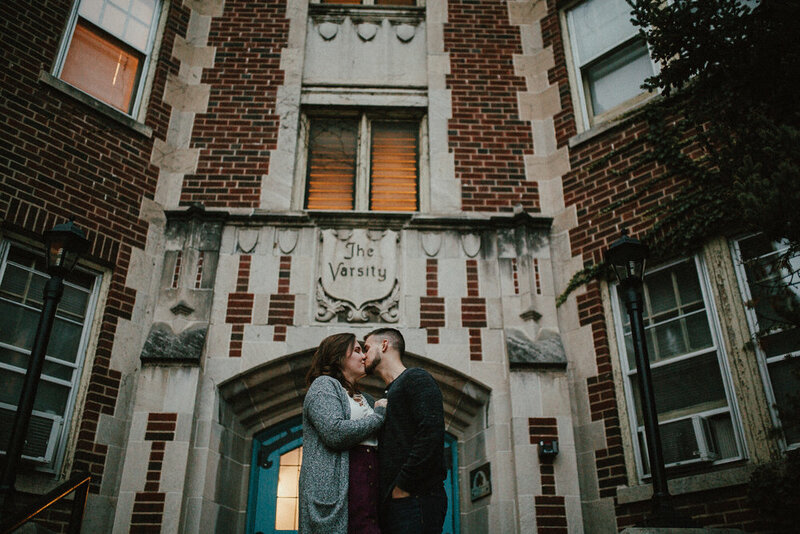 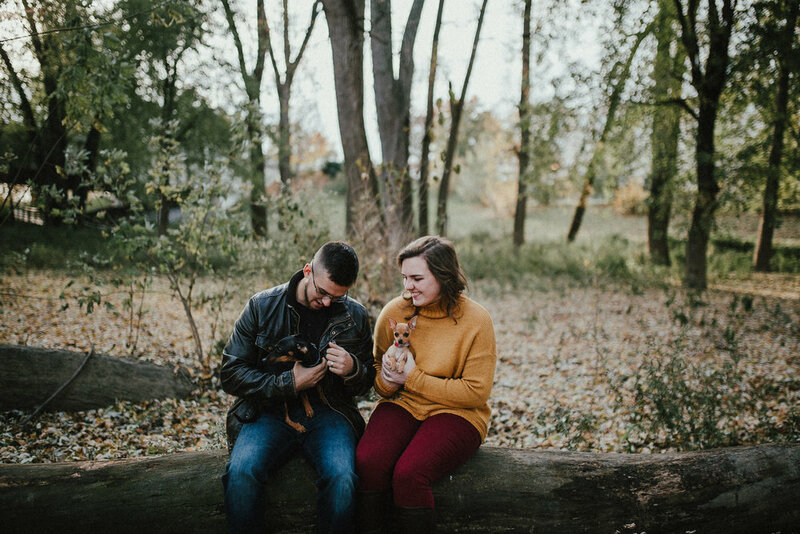 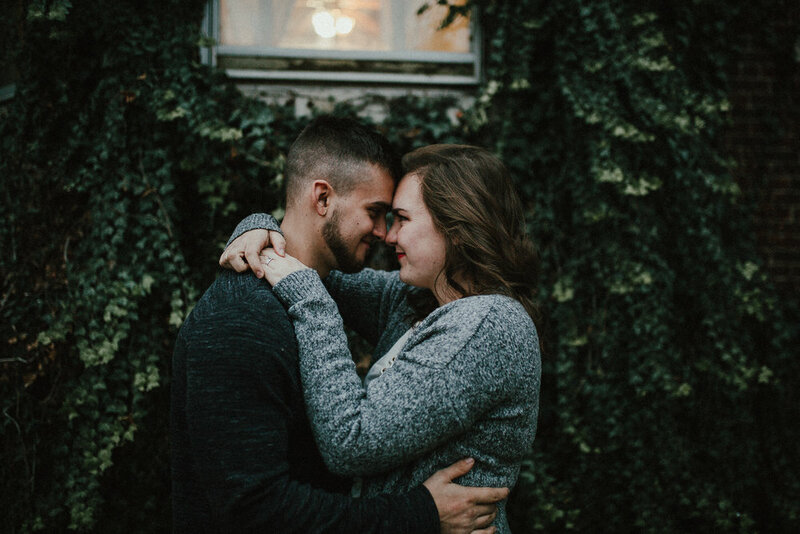 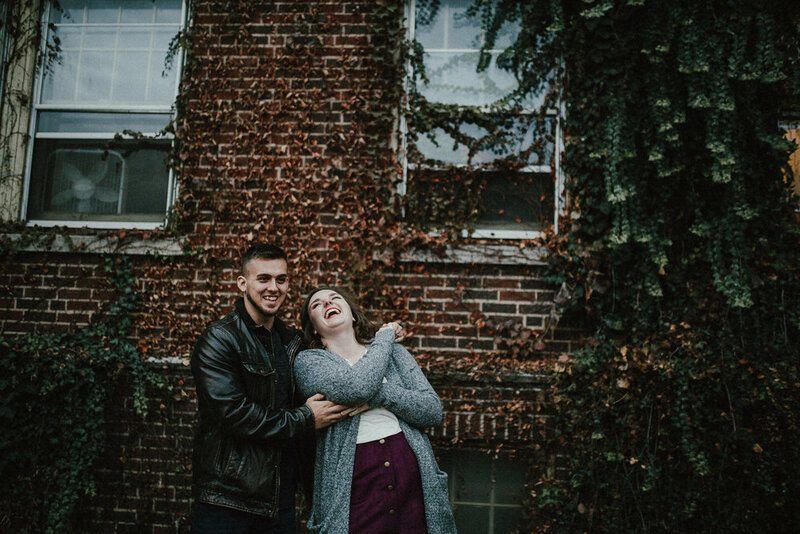 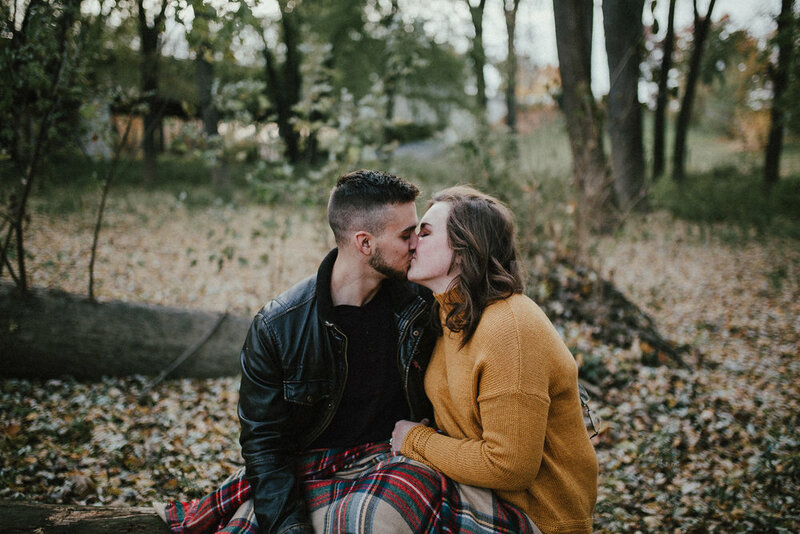 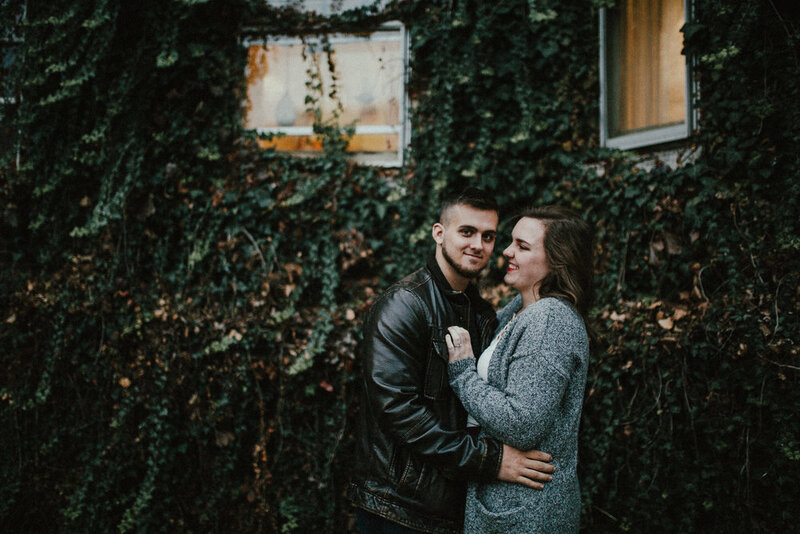 It was honestly one of cutest things I've ever gotten to capture and can't wait to do more sessions like this in the future!